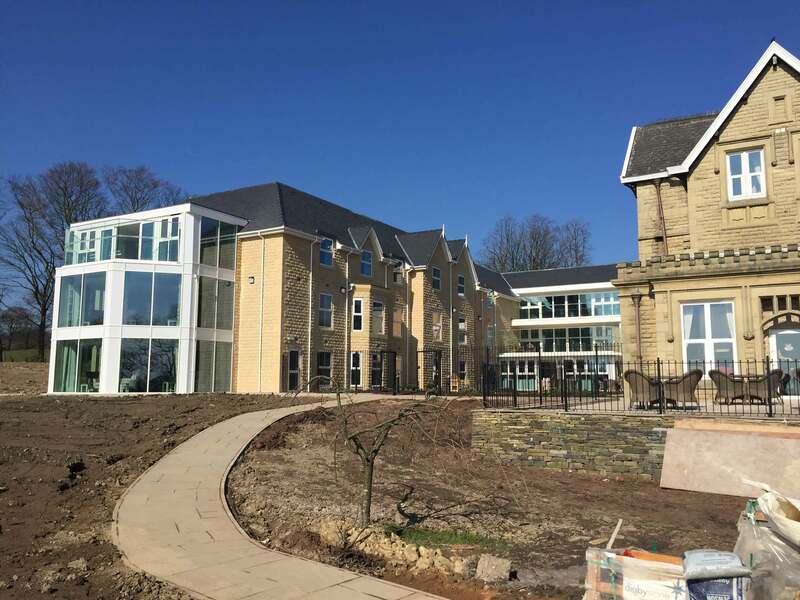 The new 56 bedroom dementia care home in Tottington, is situated next to Walshaw Hall care home, a magnificent Victorian mansion which over the years has been sensitively restored and adapted for use as a care home. 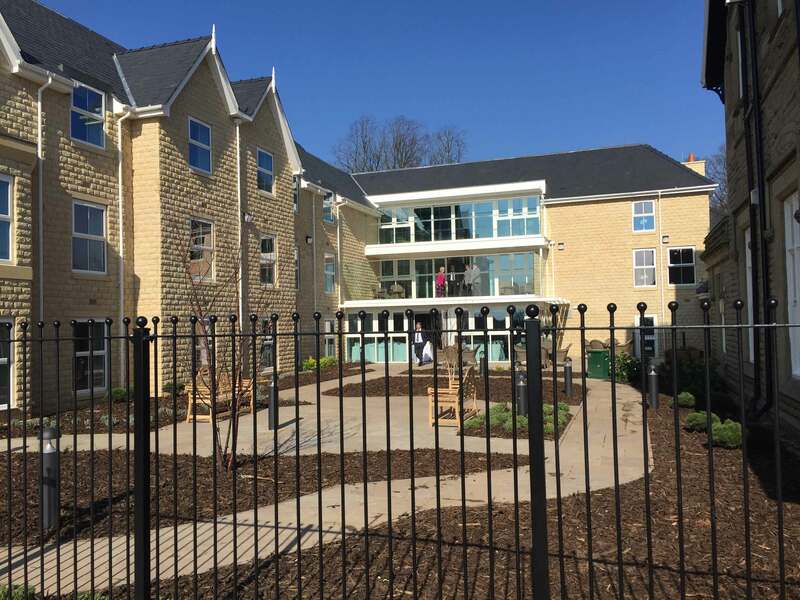 Ward Structure were commissioned to provide the structural design for this project. 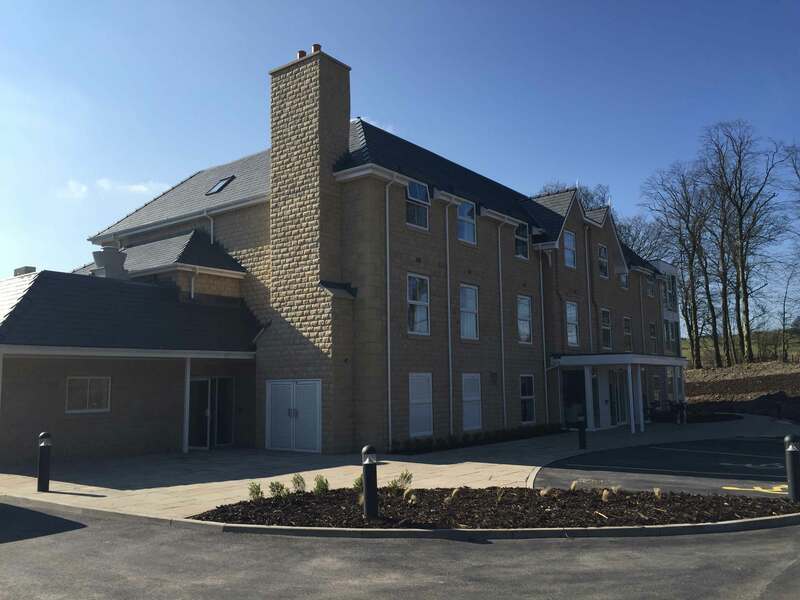 The design is a traditional masonry construction with precast concrete floors supported of strip foundations. Structural steel is used to form large open plan living spaces and glazed areas. The site is drained via an attenuated drainage solution.